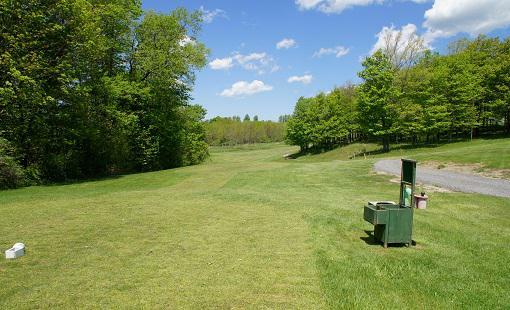 Vesper Hills Golf Club was designed by world renowned Canadian architect Geoffrey Cornish (1914-2012) in 1973. 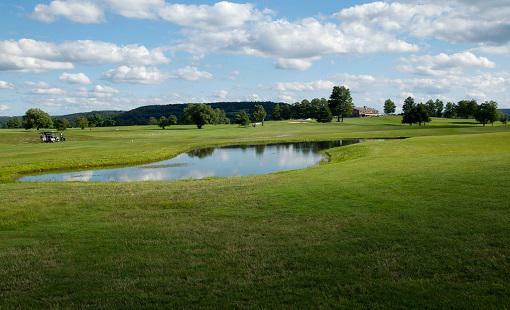 The front nine was constructed first and opened in 1980. 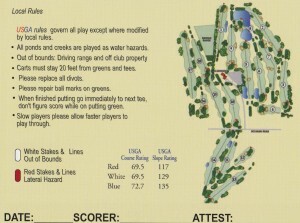 The back nine was built over a decade later and was opened in 1996. 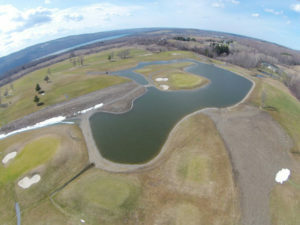 Geoffrey Cornish designed over 250 golf courses worldwide, and by 1980, he had planned more golf courses in the New England area than any other architect in history. 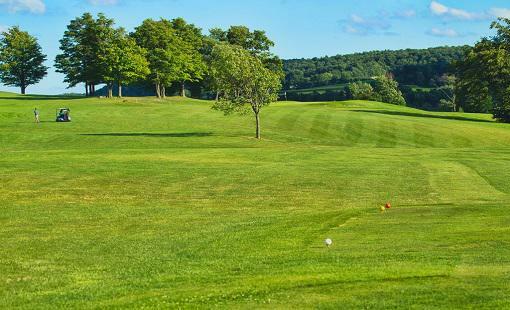 Mr. Cornish is known for large, yet receptive and fair greens, and he is also noted for having designed the Pines Course at International Golf Course in Bolton, Massachusetts, which is the longest course in the world from its back tees at 8,325 yards. 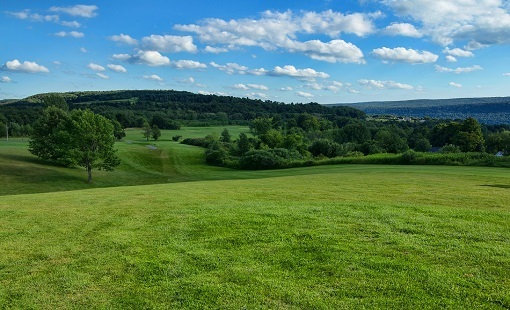 Mr. Cornish said in his later years, “I tried to make a golf course for everyone, one that could host a major championship and one the average player could play.” This philosophy is very noticeable in the Vesper Hills design, with a hearty length of 7,000 yards from the championship tees, to a challenging but enjoyable length of 5,178 yards from the forward tees. 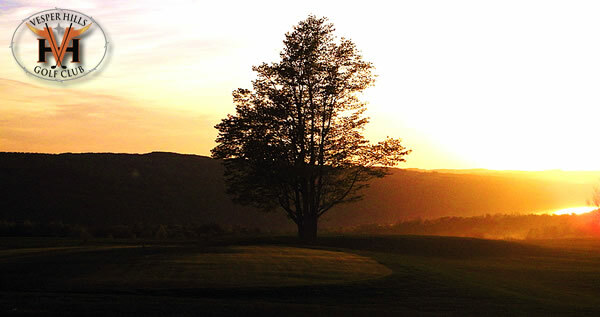 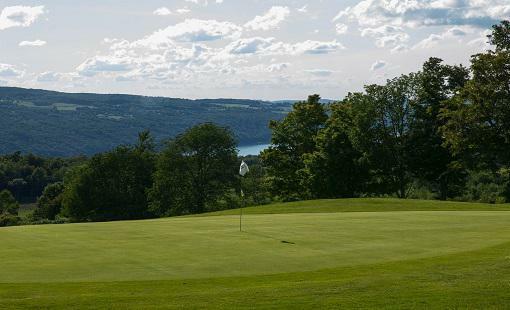 Punctuated by breathtaking views of the surrounding hills and of Otisco Lake, Vesper Hills Golf Club will surely present players with an unforgettable experience. 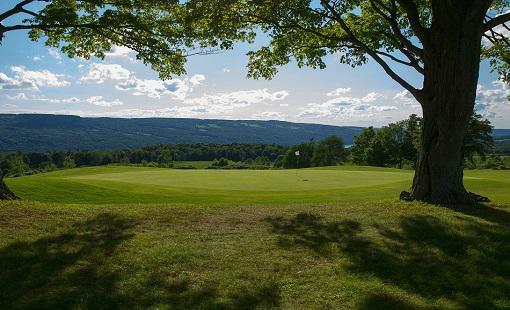 Other notable Geoffrey Cornish designs in the Central New York area include the Country Club of Ithaca, the Golf Club of Newport, the back nine at Highland Park, Westmoreland Golf Club, Griffins’ Greens in Oswego, and Adirondack Golf and Country Club in Peru. 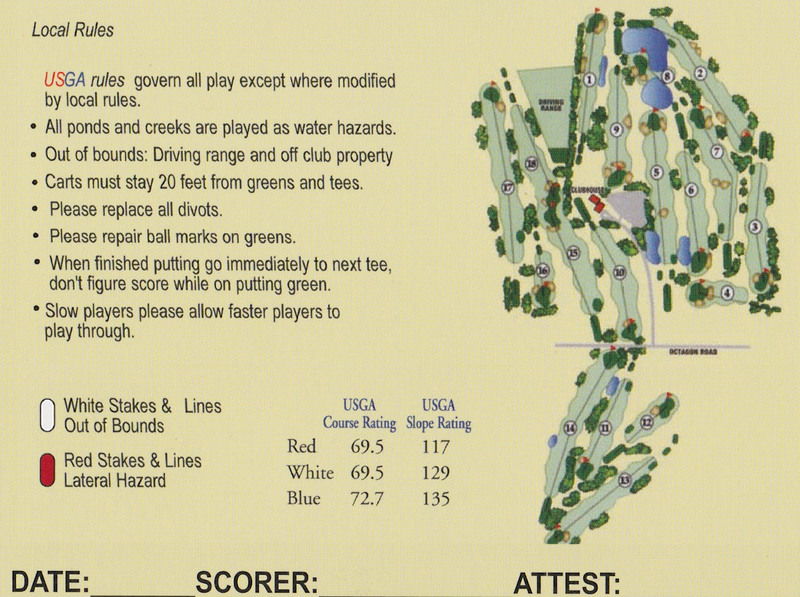 Click Here for a satellite view of our course!